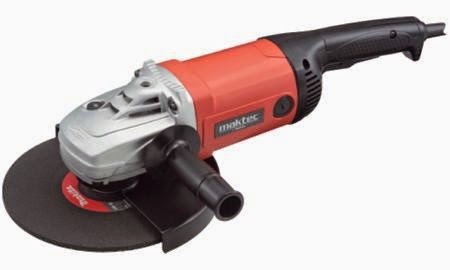 2 Responses to "Power Tools - Makita GA4030K 4" Angle Grinder Cutoff"
Soft grip handles and rotating main were their other new ideas which made their product more stable and a bench mark for other manufacturers. Hence, when people use them the whole day, they feel less tired which makes it customer's top priority. elektrische Pfeffermühlen oder auch electric Peppermills. Thank you for your article.Thanks Again. Great.